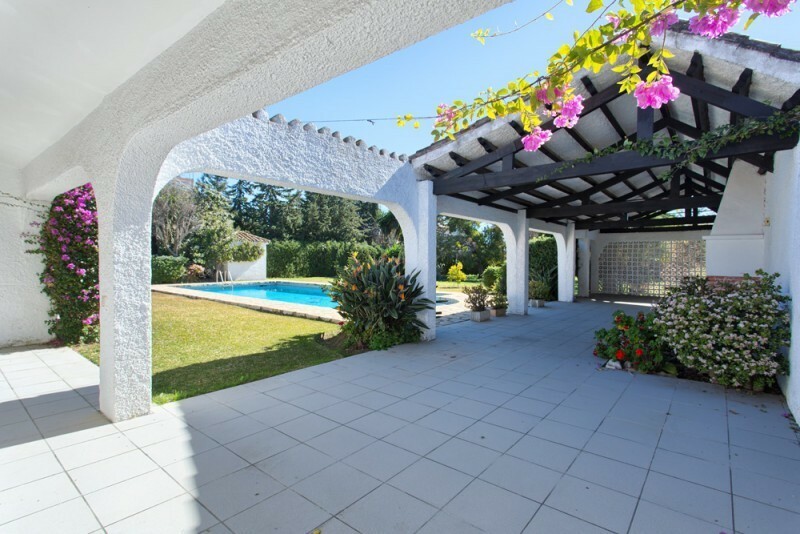 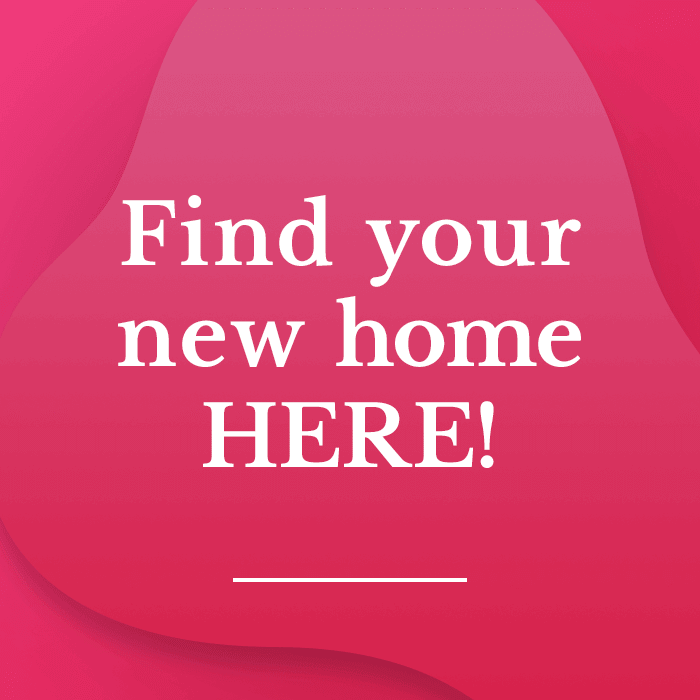 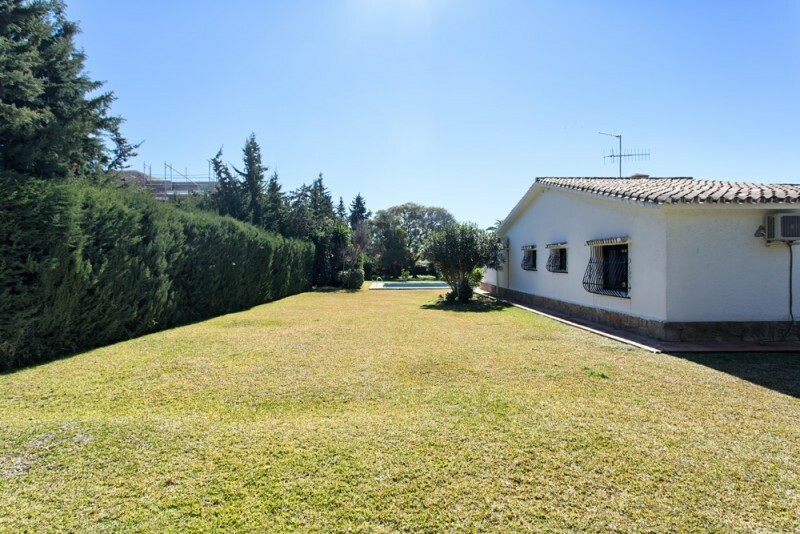 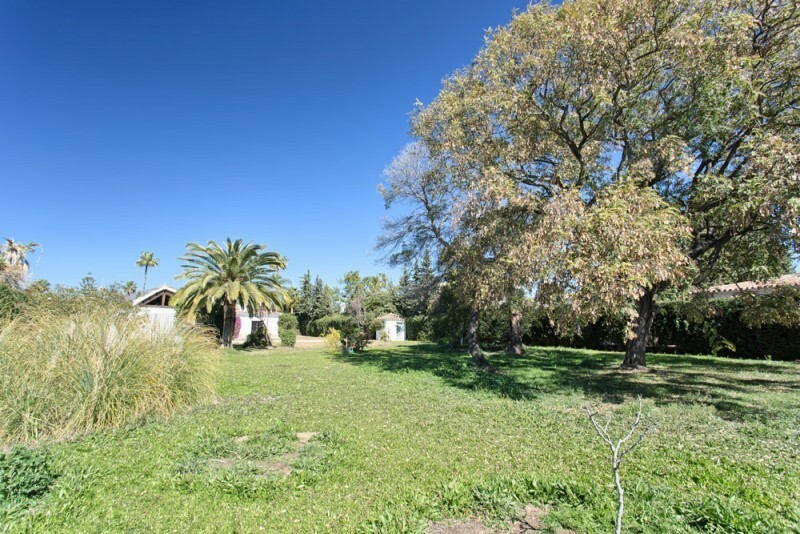 Villa for sale in Atalaya, Estepona, with 3 bedrooms, 2 bathrooms and has a swimming pool (Private), a garage (Private) and a garden (Private). 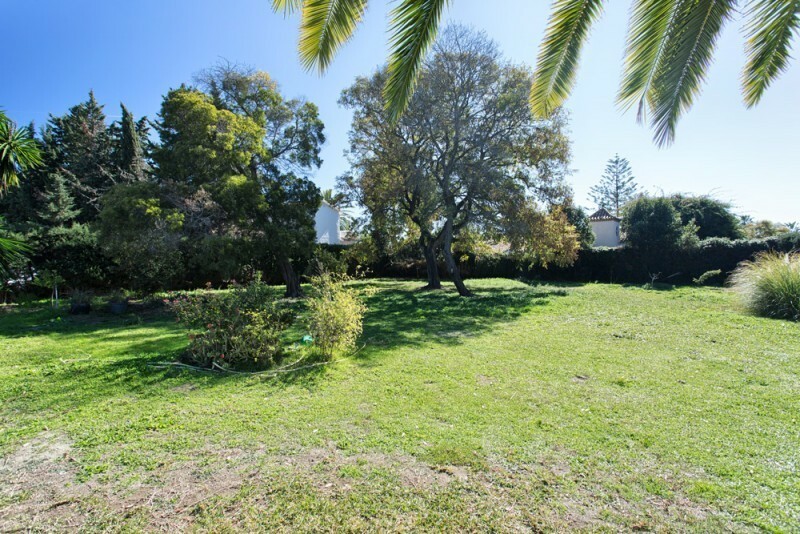 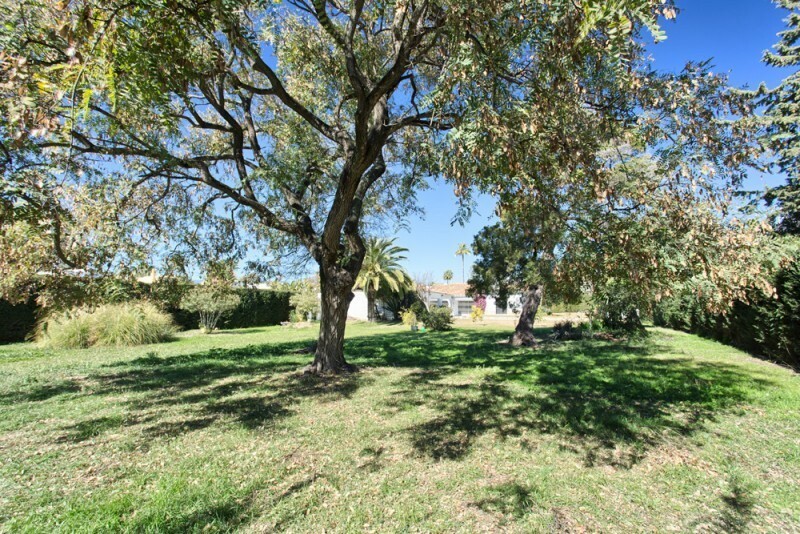 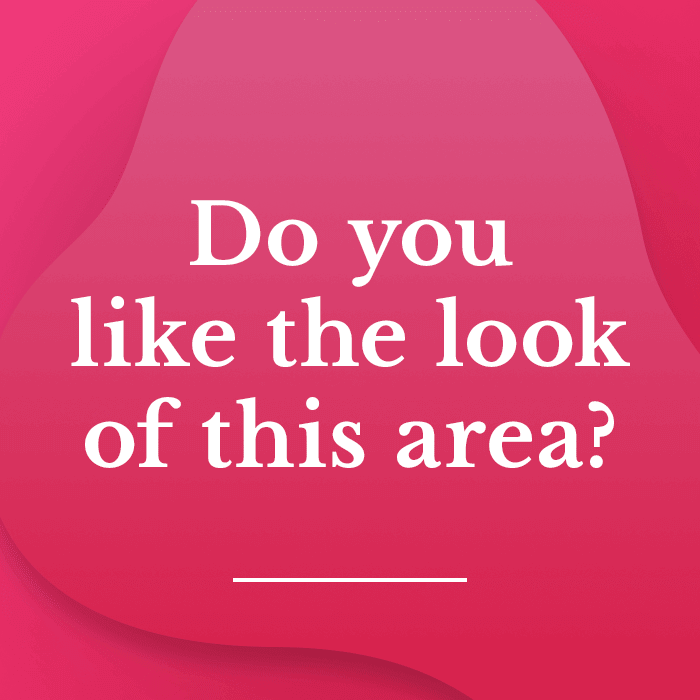 Regarding property dimensions, it has 362 m² built, 2600 m² plot. 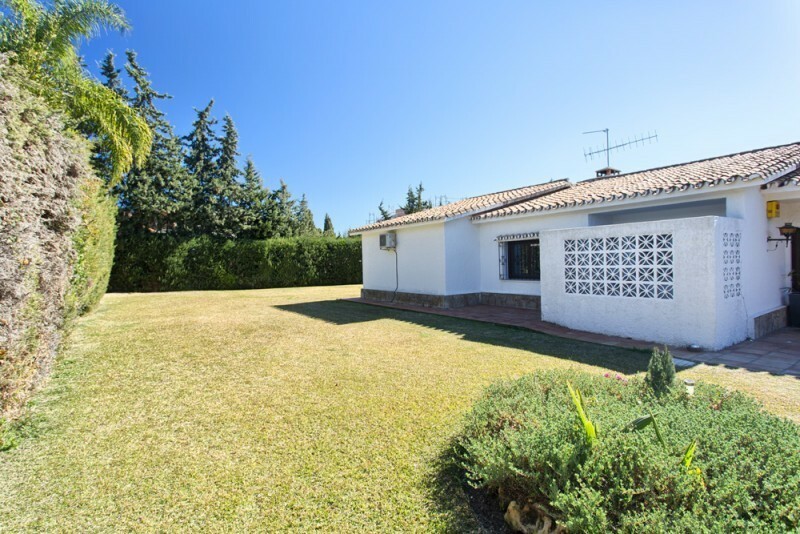 This property, with orientation S, has the following facilities: Close to shops, Close to town, Close to port, Guest room, Dining room, Living room, Amenities near, Security shutters, Garden view, Pool view, Beachside, Close to Sea/Beach, Close to Golf and Renovation Needed.